Yes, I've been counting.Now I can officially say that I've been to Boracay thrice and each time was an experience of its own. The first in 1997 was via RoRo (Roll-on Roll-off). We had to bear 16 hours of travel via bus and stayed in a friend's relatives. My readers know that it started my thirst for travel. The second time was via aiplane bound Kalibo Aklan. 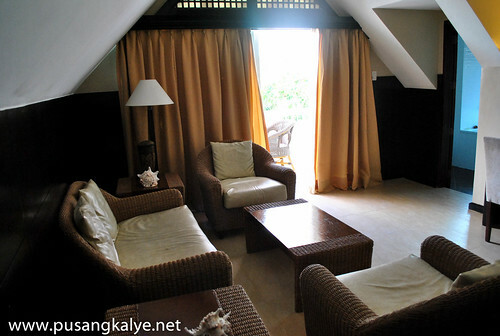 We had to take a van from there for another hour and our accommodation was Alta Vista de Boracay. 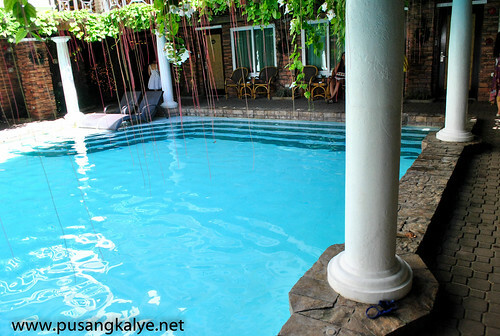 It was a whole new dimension as we got to explore the other side of the island.The third time was just last weekend where we flew from Manila to Caticlan and stayed in an upscale resort,one of the most popular in the island. It was a taste of a high life. 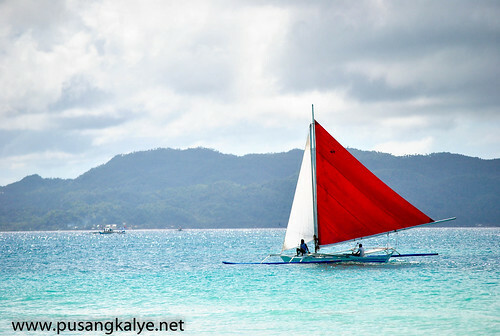 Indeed, BORACAY offers something new in each visit. Always unique and memorable. Our latest stay was nothing short of extraordinary.....It was just 2D/1N. We arrived 11am Saturday and left 5:30 pm Sunday. That's 30.5hours to be precise. 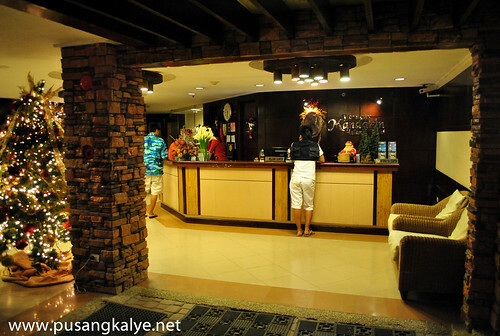 But hey, it was one of the nicest short stay I ever had in a place.----thanks to BORACAY MANDARIN ISLAND HOTEL. 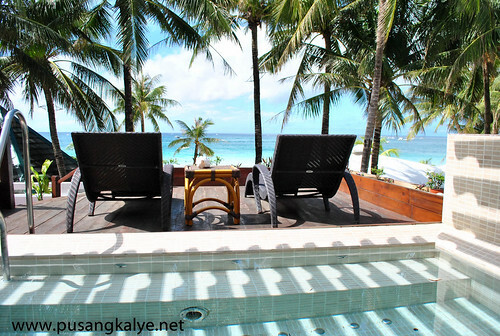 Boracay Mandarin Island Hotel is located in the heart of Boracay Island’s famous White Beach (Station 2), offering a modern Filipino design that captivates the essence of luxurious living in a tropical island setting. Carefully crafted in-house dining experiences and relaxing spa treatments await to complete your island getaway. 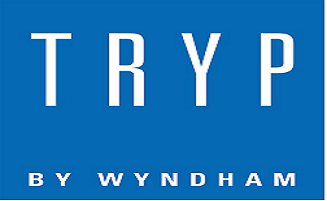 Choose from one of the 52 beautifully crafted rooms and suites. De Luxe, Deluxe family, Premier Sea View, Premier Deluxe Sea View, Grand Poolside, Grand DeLuxe Poolside. One might be wondering. 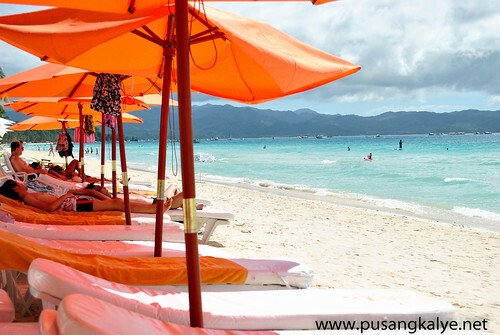 What can you do in Boracay for 30 hours? well,a lot! The flight from Manila was smooth. When we got to Caticlan airport, the resorts' welcome party was already waiting for us. We were shuttle for five minutes to the Fairways and Bluewater terminal which is an exclusive terminal for big resorts in Boracay who have their own ferry service for their guests. Another 15-minute ferry ride and 10 minutes van transfer and we were in White Beach Station 2. We immediately checked in, refreshed a bit and went straight for lunch. 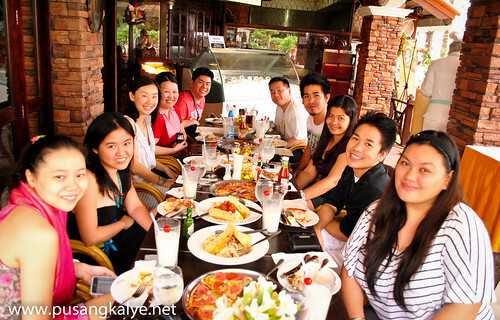 We were with a group of bloggers, some of which I met for the first time. Let me share with you our room first------ the GRAND DELUXE POOLSIDE. I soooooooo love it.Once you enter and insert your key, a beautifully furnished room will greet you. It's strategically lit to give the utmost romantic feel.King sized canopy bed and a luxurious bathroom set behind wooden folding doors, Contemporary Filipino design with Mediterranean touches. Yeah, the bathroom extension with the accent just above the bath tub is a thing of beauty.Perfect for honeymooners. Room service is also at its best. All you need to do is relax and the rest is taken care of. I am usually very observant of hotel staff. 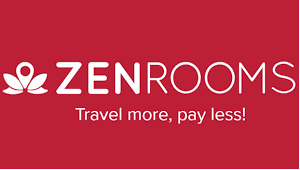 I can tell if people just do their work for the sake of doing it or if they do so because they love what they are doing.The staffs here are innately friendly and service oriented. This in house restaurant of BORACAY MANDARIN ISLAND HOTEL is one of the best in the place. 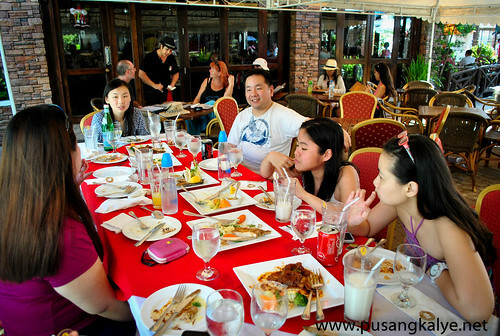 In fact, it was awarded Philippines Best Restaurants 2011 by ASIATATLER Dining. 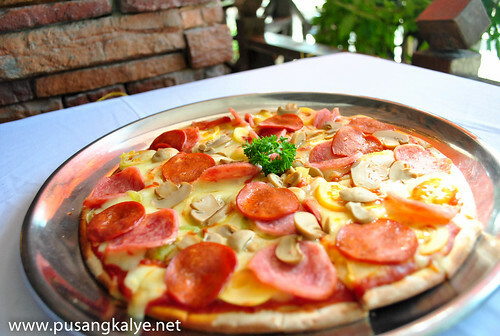 DON VITO RISTORANTE ITALIANO prides itself in its wooden baked pizza, Italian dishes and wines. 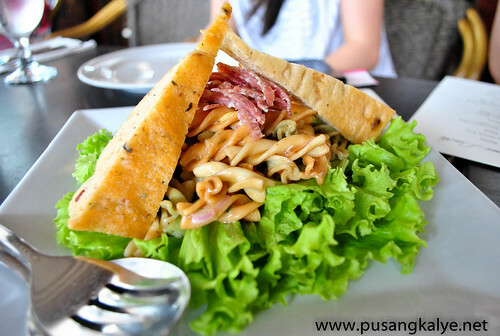 Not only that, they also offer an abundance of seafood and salad dishes. It was here where we had our meals.The parade of salads, pizza, pasta and desserts satisfied my taste buds. The Don Vito's Special and the Giardinera Pizza are not to be missed. 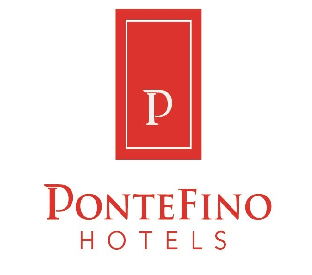 If you are a pasta lover, I would suggest you try Fetuccine Don Vito or the Classic Spaghetti with Meatballs. 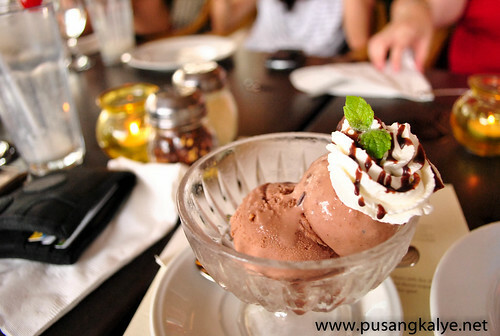 And what about Don Vito Gelato for dessert? I will make a separate entry about DON VITO one of these days and will detail the food we were served. If you are tired due to the different beach activities,there's nothing better than having a good spa or massage. Everybody knows that me and my wife are addicted with spa so I was very excited that the hotel is also well known for their spa services. 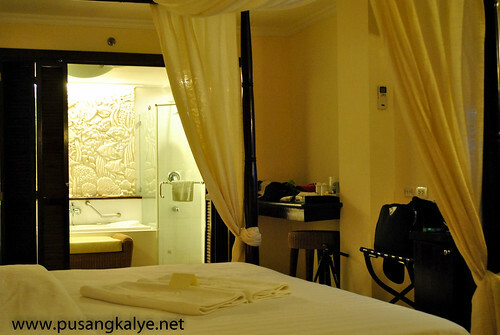 MANDARIN SPA is famous for its traditional Filipino HILOT Massage. 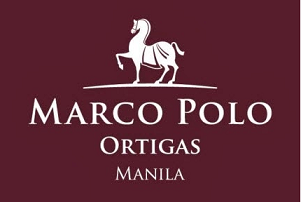 It is considered as one of the finest wellness and relaxation providers in the Philippines. 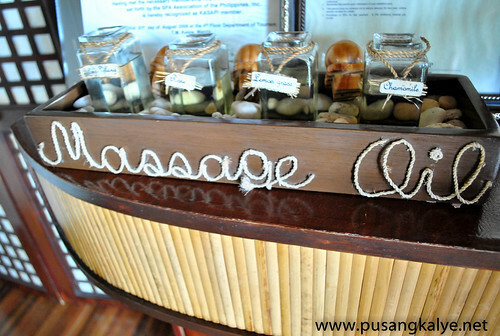 Therapists receive full training in the art of Hilot and other spa treatments such as Hot Stone Aromatherapy, Natural Body Scrubs, Holistic Treatments and Facial Services.It also houses a Foot Spa overlooking Boracay’s White Beach. My wife tried the Hot Stone Aromatherapy while I tried Hilot. I have been curious about HILOT MASSAGE so I am very glad my first experience was with Mandarin Spa.One of the best massage I tried so far. 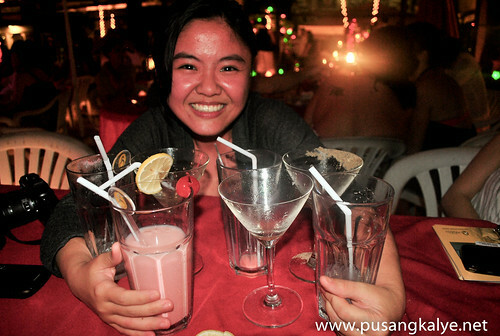 If it is beach parties you are looking for, Bucos Bar and Grill is just in front of the hotel. You don't have to go far. It was here where we chilled after our sumptuous dinner.The fire dancers were already performing when we came.You can order drinks while you listen live band and if you feel like dancing you can just stand and find an empty space where you can strut your moves.  Many of the customers do so.Some were even dancing in front of the stage in the tune of their favorite disco music. In my case, my wife asked me to go in front and dance but I was too shy. I thought ordering a few cocktails would loosen me a bit but failed. I was just thumping my feat while glued to my seat.hahaha.I got a bit tipsy and that's it. I prefer not moving a lot when I drink so I just listened and had conversations with fellow bloggers. My wife preferred to walk along the beach so I accompanied her. We walked for a few minutes and then went back to our room for a very sound sleep. Woke up 7am the next day. si Mel, pulang-pula. You are now a certified Mel!! 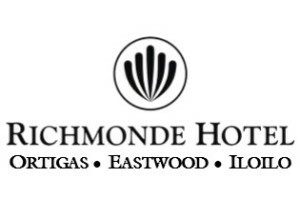 BORACAY MANDARIN ISLAND HOTEL is strategically located in station-2, just 5minutes south of Dmall, the center of it all.It's a beach front hotel so it's just a few steps away from the world famous white sands of Boracay. My wife and I went on an early morning swim for almost an hour. Enjoyed the clear water and the soft sand on our feet. We wanted to swim longer but breakfast was waiting so we had to go back and shower. Again, one of the shortest most memorable swim we had. The sun was and the sea temperature was not too cold for a morning dip. Before entering the room, we dipped in the pool for a few minutes first. Love it!! After freshening up, we had the longest breakfast ever. Had fun and intelligent conversation with the bloggers we were with. Talking to food bloggers made me learn a lot of stuff. 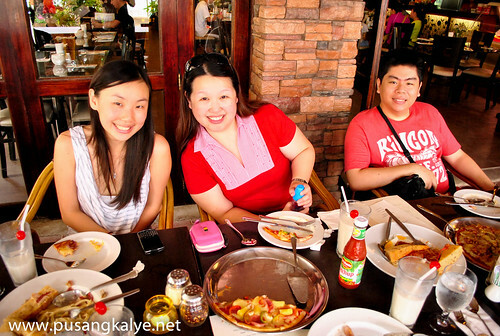 It was nice being around food bloggers like Fran and Richard who I met for the first time. 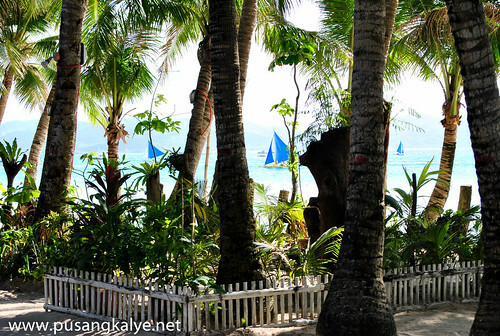 Our stay in BORACAY MANDARIN ISLAND HOTEL was short but memorable. Fun, filling,relaxing.And I am very glad my wife was with me. The place is perfect and it's best shared with loved ones.YES, our short stay in Boracay Mandarin Hotel was one of the best 30 hours of my life. 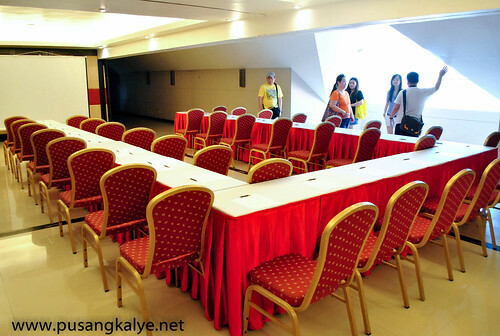 jampak ang info at pics dito sa post mo. 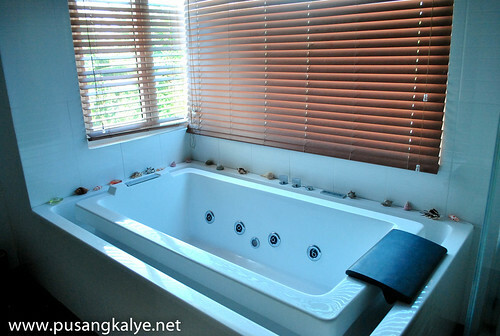 muka nga cyang high end...nice rooms and the tub! ugh! jealous! I just love the bed! grabe Anton, kakaingit naman hahaha. 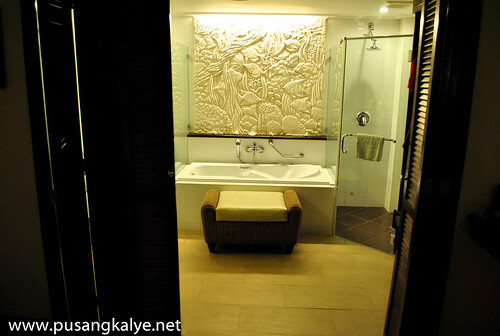 I sooo love the banyo. Ang syala! lovely! ang hirap lumabas ng room pag ganyan kaganda! ang bilis mo grabe Anton! :) Nice post, galing! 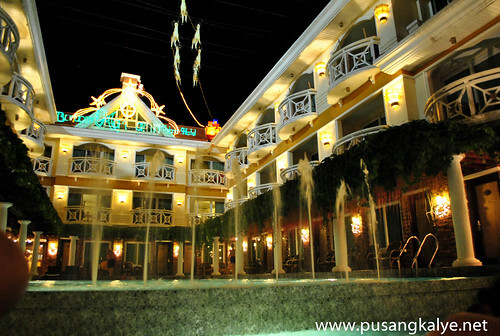 ganda nga nitong hotel. first to see it here. one good option.